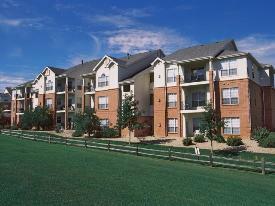 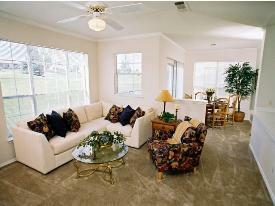 Westminster CO Rentals| Westminster, CO Apartment Rentals! 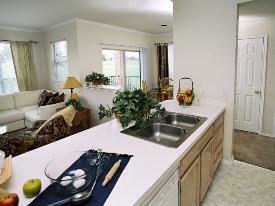 Beautiful Community on a Golf Course with Easy Access to Boulder and Denver! 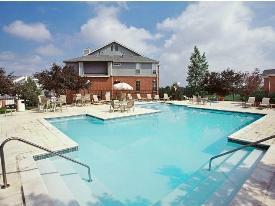 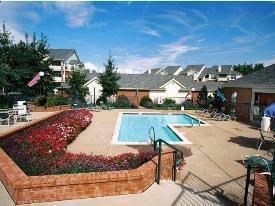 Westminster, CO Apartment Rentals! 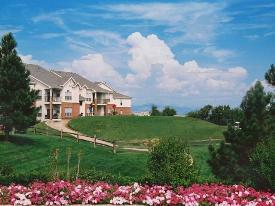 Beautiful Community on a Golf Course with Easy Access to Boulder and Denver! 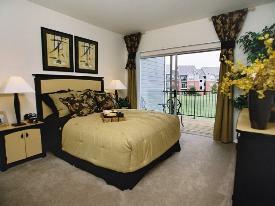 This beautiful Westminster apartment community is tucked away along the quiet serenity of a golf course. 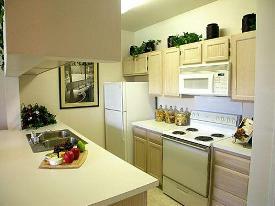 Conveniently located 15 minutes from downtown Denver or Boulder with easy access to highway 36. 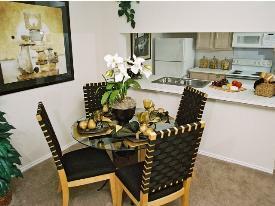 Wwalking distance to shopping and fine dining or a short drive to the Flatirons Crossing mall, Interlocken, Westminster Promenade or Front Range Community College. 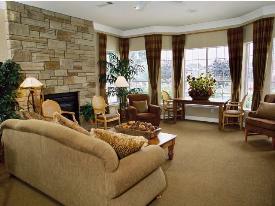 Choose from a sophisticated collection of one and two bedroom luxury apartments homes, enjoy spectacular mountain and golf course views and relax with all the amenities an active lifestyle demands!